Slide the bar to 9 minutes 7 seconds to hear our interview. Fun and informative! 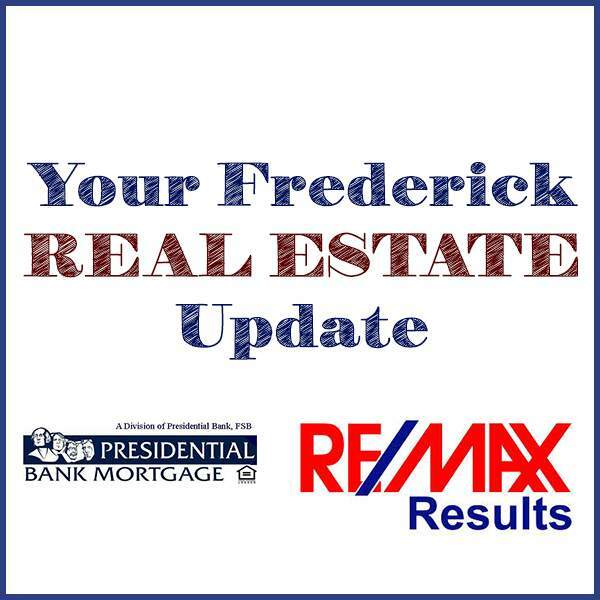 We were lucky enough to be invited by Darren Ahearn of Remax Results in Frederick to his weekly Real Estate Update on WFMD Radio in Frederick MD. Previous Previous post: 6 Estate Sales in 6 Weeks! We MAX-ed it out for our Clients! Next Next post: We Do the Dirty Work!